Lenovo offers a comprehensive portfolio of value-added services that support the full lifecycle of your Lenovo assets from procurement to disposition. Our service experience can optimise productivity and user satisfaction by reducing downtime, and enabling you or your IT staff to focus on your business-critical issues. Most Lenovo warranties include phone access to customer support and full coverage of labour, parts and system repair for all manufacturer defects or common-use issues that arise with your Lenovo Product. If an issue cannot be resolved by phone, Lenovo will dispatch a certified technician to attempt repair of your machine at your location with no shipping involved. This service provides parts and labour repair coverage where labour is provided onsite at your place of business. 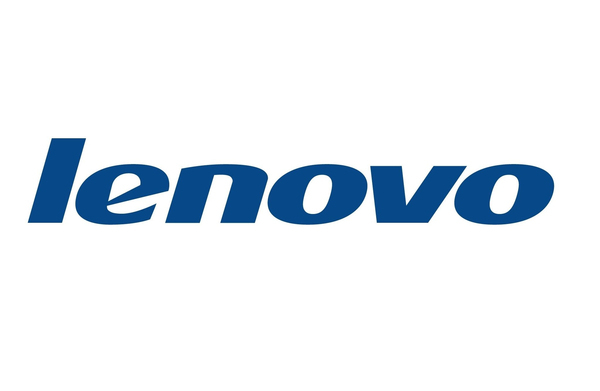 If Lenovo determines that your product problem is covered by the product warranty and cannot be resolved over the telephone or with a customer replaceable unit, the repair will be made on site. Service is available during Lenovo’s normal in-country business hours. Calls received after 4 pm local time will require an additional business day for service dispatch. On-site service is available in metropolitan areas only.